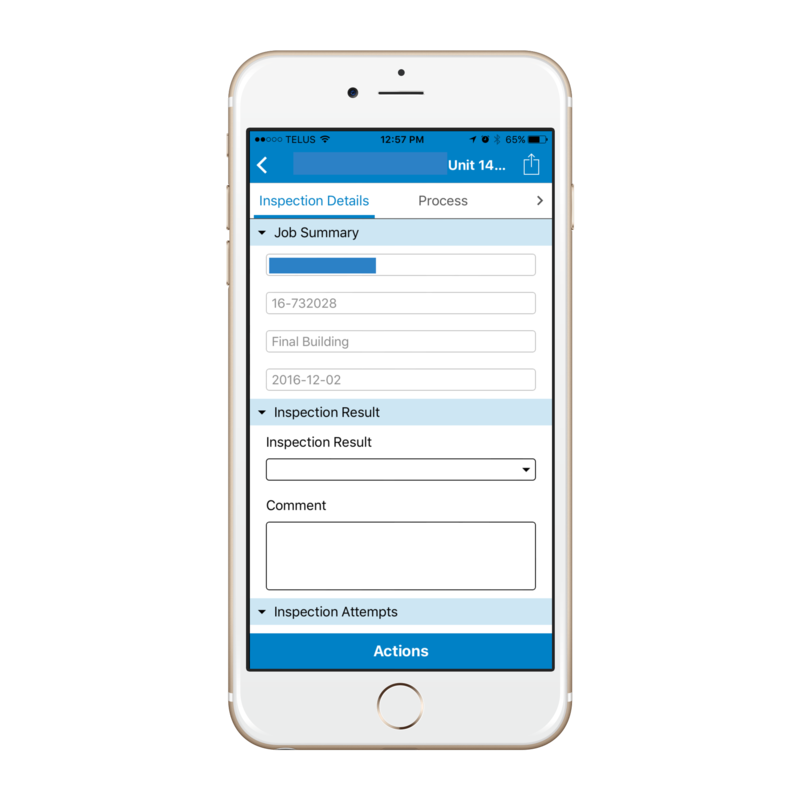 It's a mobile-first smartphone app service with a UI/UX designed to increase the productivity of your organization's field workers. Managers realize the cost benefit of the service by replacing expensive legacy data collection and remote access technologies. End customers see faster service, improving their satisfaction with your organization. Collect metrics to identify areas for improvement in field worker efficiency and productivity. Schedule work orders with full visibility into schedules, seniority and locations for maximum efficiency and compliance with contractual obligations. 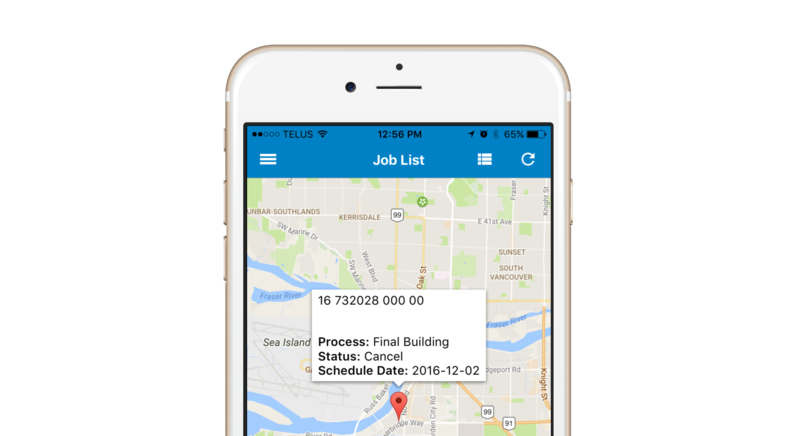 Consolidate and replace all IVR and paper based data capture processes with a single smartphone app for all your field service organizations. Ready to find out more? 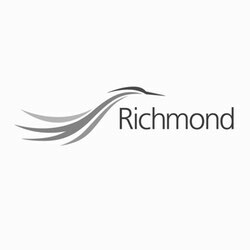 Contact us for a full demonstration! 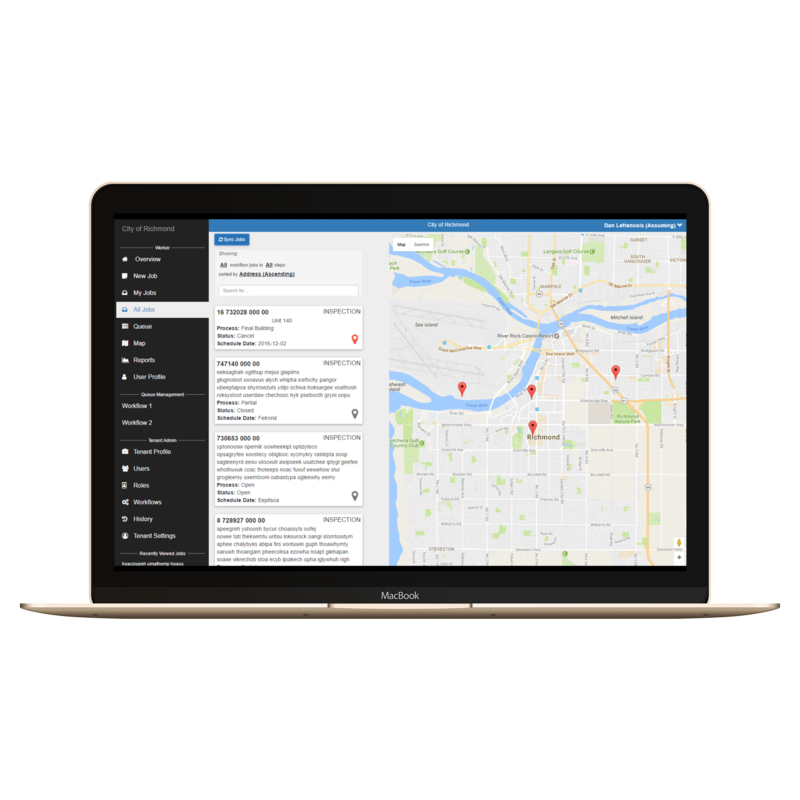 We will give you a tour of the system and discuss your field worker management scenarios. Copyright © 2017 14 Oranges Software Inc. All Rights Reserved.